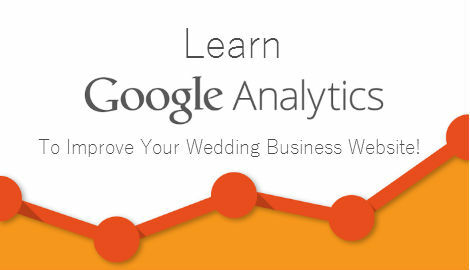 Thank you for attending our webinar about Google Analytics for your Wedding Business. 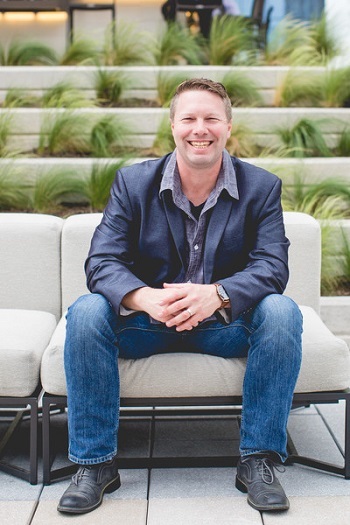 I hope you learned something new that you can implement now to help improve your business. As promised, I have the video of how to set up your Google Analytics which includes creating filters and goals. Bonus Video 1 – How to set up Google Search Console and connect it to your Google Analytics account. This will provide you with data like keywords that people are using to find your website. Bonus Video 2 – How to create a filter to get rid of Referrer Spam that is skewing your current Google Analytics data. The Web Analytics Conversion Rate calculator will help you see how much more money you can make by increasing your website conversions with the help of your Web Analytics. Just fill out the form below and you will be given access to the videos and the Web Analytics Conversion Rate calculator. Once you have requested access to the videos, please check your email to confirm. Upon confirmation you will be immediately redirected to the Google Analytic Set-Up Videos.